ONLINE MEDIA ALLEGATION THAT NIGERIA MINISTER OF DEFENSE ALIYU GUSAU HAS RESIGNED IS UNTRUE-PRESIDENCY. The report by online media earlier today that the Nigeria Minister of Defense, Lt.-Gen Aliyu Gusau (rtd.) has resigned is untrue. 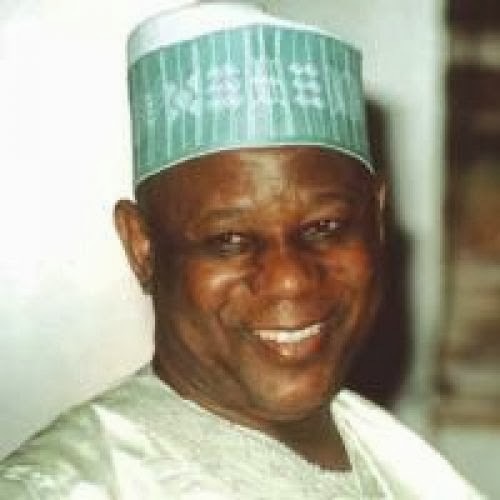 ''General Gusau remains in Office as Minister of Defence. His absence from today’s meeting of the Federal Executive Council which was cited in support of the false report of his resignation was with the permission of President Goodluck Jonathan'', Special Adviser to president on media and Publicity said. The Special Adviser to the President on Media and Publicity, Dr. Reuben Abati Wednesday denied the online media report claiming that the new Minister of Defence, Aliyu Gusau has resigned his appointment from the cabinet. “Well, he was absent from today’s meeting with the permission of President Jonathan. So the story is not true, he remains in office and he himself has already dismissed the story as untrue.” “But I think this further clarification is necessary before we are confronted with a situation where all kinds of wild speculations begins to come up and the story begins to develop and grow various branches,” He stated.